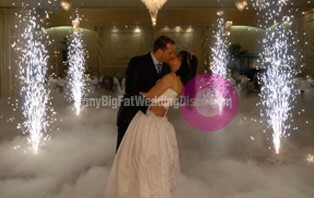 Started in 2011, myBigFatweddingDisco.com thrives to be the number one wedding disco supplier in our area. 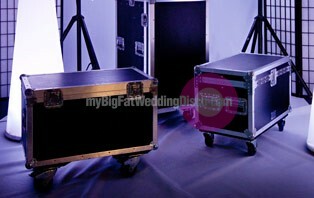 Our brand is very different from traditional wedding discos, because, we'll that's what we are... different! Amongst a great unique service, our DJ will satisfy you and your guests. Cheese, pop, house, Dance, 80s, 90s... you choose it, you got it! 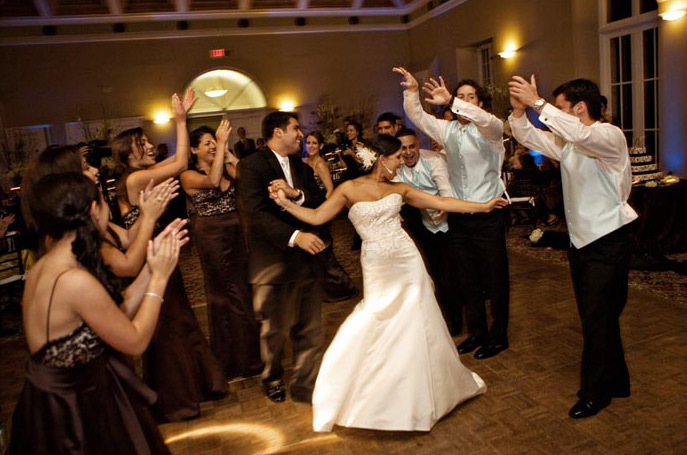 At your wedding reception, your family and friends are with you to enjoy your special occasion. Our aim is to make everybody present enjoy themselves and take away happy memories of your party. You can trust us to turn up on time, complete a hassle free setup and get the party started!